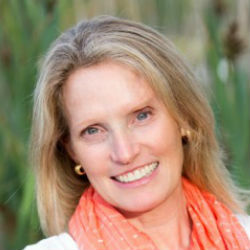 Cindy grew up in Hingham and has lived in Cohasset for the past 18 years. She has 21+ years experience in real estate, starting her career in Boston before shifting her focus to the South Shore. Before working in Boston she lived in Chicago and worked on the Chicago Mercantile Exchange for 5 years. Cindy excels at working with sellers to make the transition from home to home as seamless as possible, and enjoys taking the journey with buyers as they explore and discover their new home.